The web hosting company GoDaddy said on Sunday it had given The Daily Stormer 24 hours to move its domain to another provider after the extremist web site posted an article denigrating the woman who was killed at a white nationalist rally in Virginia. "We informed The Daily Stormer that they have 24 hours to move the domain to another provider, as they have violated our terms of service," GoDaddy posted on its official Twitter page. The Daily Stormer is a neo-Nazi, white supremacist website associated with the alt-right movement, which was spearheading the rally on Saturday in Charlottesville, Virginia which resulted in violence, including Heyer's death. 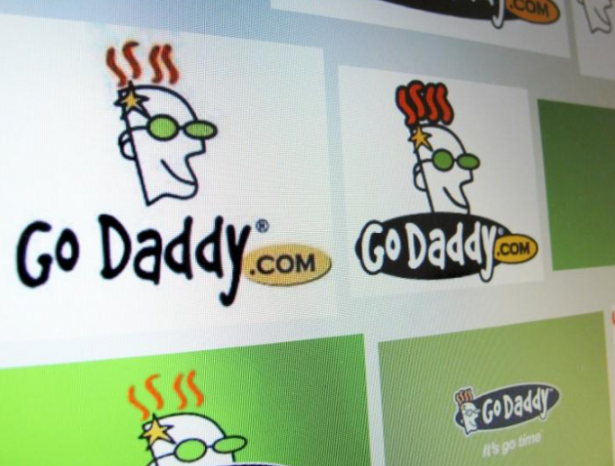 GoDaddy, founded in 1997 and based in Arizona, has some 6,000 employees worldwide.